It’s no secret that wholesale clubs have cult-like followings. Celebrities like late-night host Jimmy Kimmel and “This Is Us” star Chrissy Metz even shop at them. While your wallet might not be as flexible as those of the stars, there are still some ways to maximize savings even more at stores like BJs, Costco and Sam’s Club. Before buying anything, consider these wholesale club stores tips so you can save money and reap the rewards that come with those memberships. Before we dive into specific tips for each store, here are nine that may apply to all of them. 1. Take advantage of free trials. If you’re new to the wholesale club shopping lifestyle, don’t sign up for a membership before enjoying a free trial if there’s one available. 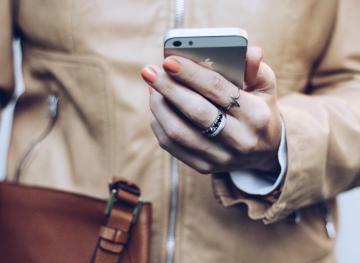 You may be able to enjoy up to three months for free before paying the annual fee after the trial ends. 2. Look for student or military discounts. If you’re taking college courses or are a member of the U.S. military, you may be able to enjoy lower rates or extra rewards with your membership. Yep, you can use Ibotta for cash back and Paribus for price drops at wholesale stores, too. 4. Sign up for the store credit card. While store credit cards often come with high interest rates, if you pay them off in full every month, you can save money. Many of the wholesale club stores’ credit cards come with cash back rewards, too, which you can then use during your next shopping trip. 5. Use both store and manufacturer coupons. Load up your store card with digital coupons and then cut out manufacturer ones as well. You can use both at wholesale clubs to save even more. 6. Split the membership fee with a friend. Don’t pay full price all by yourself. Instead, split it with a friend. You can have one account for two people, which means you can save even more every year. 7. Buy store brand items. They’re consistently cheaper than the already-discounted name brand items. 8. Don’t shop on an empty stomach. Wholesale club stores are notorious for their free samples. If you visit one on an empty stomach, chances are you’ll try a free sample and get sucked into buying it, which adds an unexpected item to your shopping trip. Skip the samples and stick to your list. Organic food items are often more expensive, but at wholesale club stores, they may be even cheaper than they are at Trader Joe’s. Now, let’s get into some store specifics, shall we? 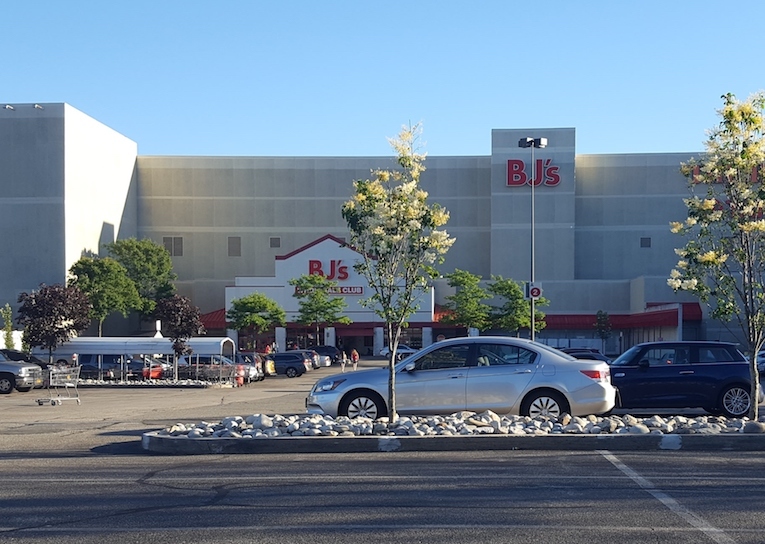 BJ’s memberships start at just $10 per year for the online only shopping experience. In-store memberships range from $55 to $110 per year. Fill up your propane tank. If you’re planning to grill, fill up your tank at BJ’s for less, even if you’re a non-member. Costco memberships start at $60 per year and go up to $120. Get a friend to buy you a Costco cash card. Only Costco members can buy them, but anyone can use them. They’re perfect for those few times per year that you might need to buy in bulk. Buy alcohol at Costco. Certain states require stores like Costco to sell alcohol to anyone who comes in — even non-members. 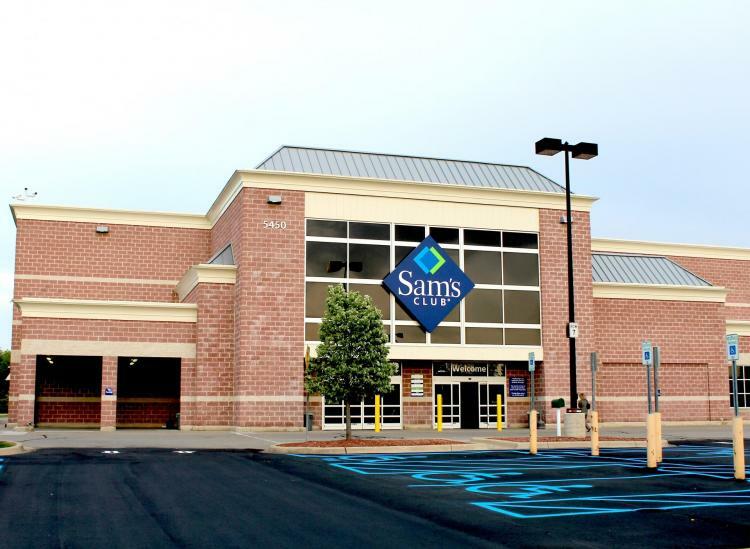 Sam’s Club memberships start at $45 per year and go up to $100 per year. Enjoy free or discounted prescription medicines. Sam’s Club members can get five specific medicines for free and 600 other generic brands for less than $10. Take advantage of free car maintenance. 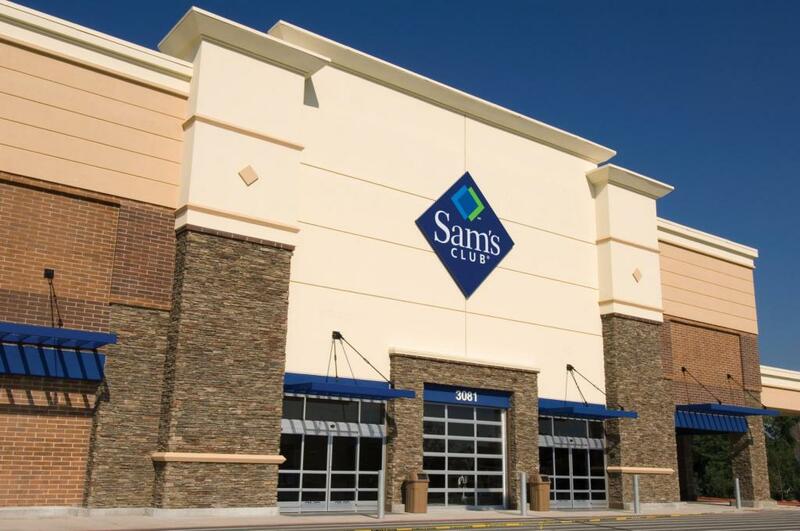 Sam’s Club members can enjoy free flat tire repair, battery testing and wiper blade installation. 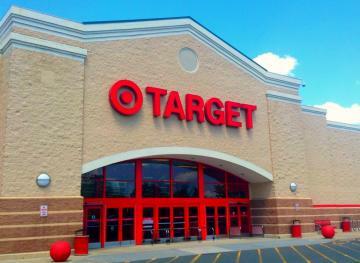 If you want to save the most money, be sure to pick the wholesale club store that offers the best deals in your area. 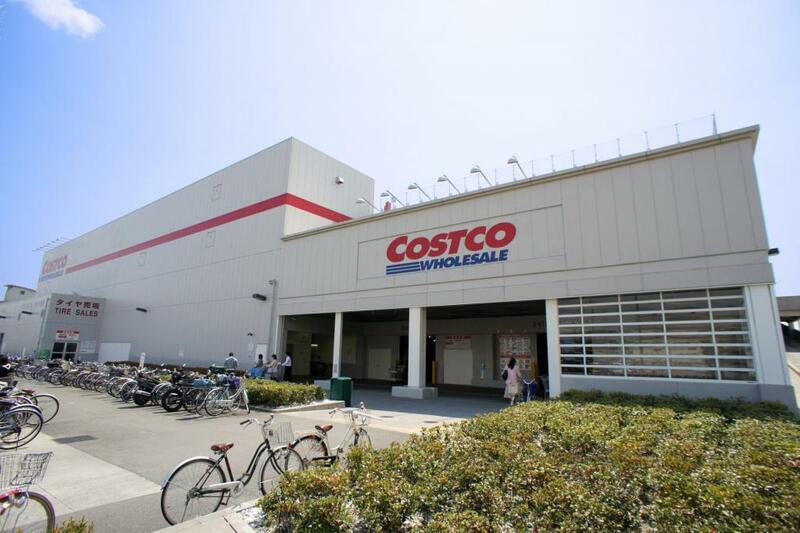 According to a comparison of the three from The Penny Hoarder, Costco is often the most expensive store, while BJ’s and Sam’s offer similar prices and discounts. If you can’t be selective and only have one to choose from, then shop with a smart strategy. You’ll be sure to save money on at least a few items, and every little bit counts.